I feel like everyone is becoming more adventurous and experimental with colouring their hair. 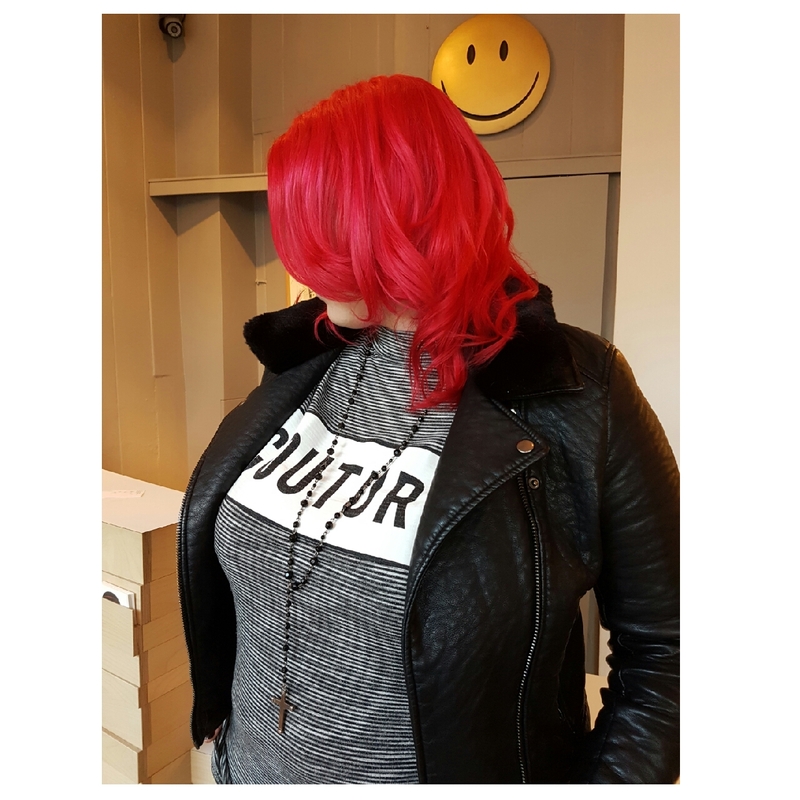 Alot of clients are going for brighter colours and colour melts or bleeds, thanks to the amazing Not Another Salon in Shoreditch, London. So many clients are now coming in with amazing pictures of beautiful bright coloured hair that a colourist has achieved in that salon. Meaning I get to do more creative work! This is very exciting and scary all at the same time. 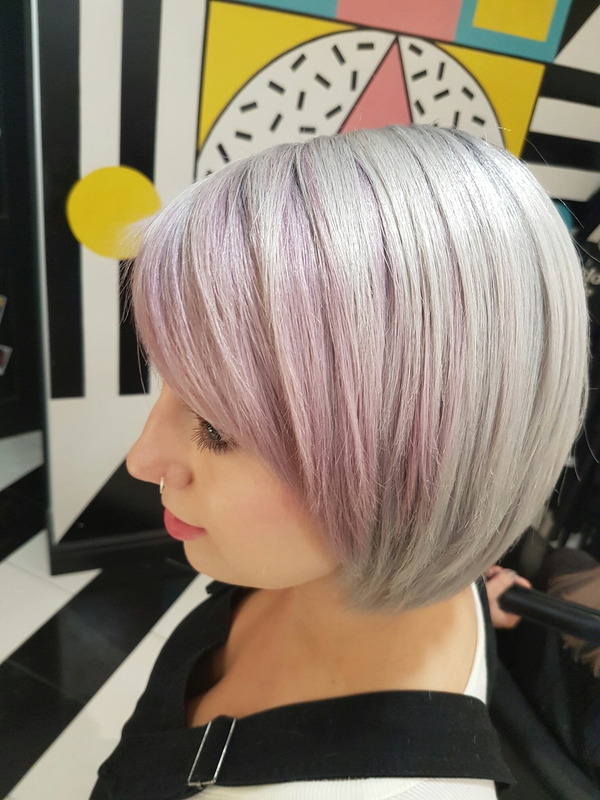 I compeleted a course at Not Another Salon in Shoreditch, London, to become a grey colour specialist. I can not recommend this course enough I learnt so much in just one day, I couldn’t wait to get back to my salon @flint_hair_ and try out what I had learnt! In the course we covered alot about bleaching and using innoluxe to help protect and maintain the health of the hair. Innoluxe is a protein product so helps to rebuild the bonds in the hair to a certain degree, leaves amazing shine and protects the hair from further damage. 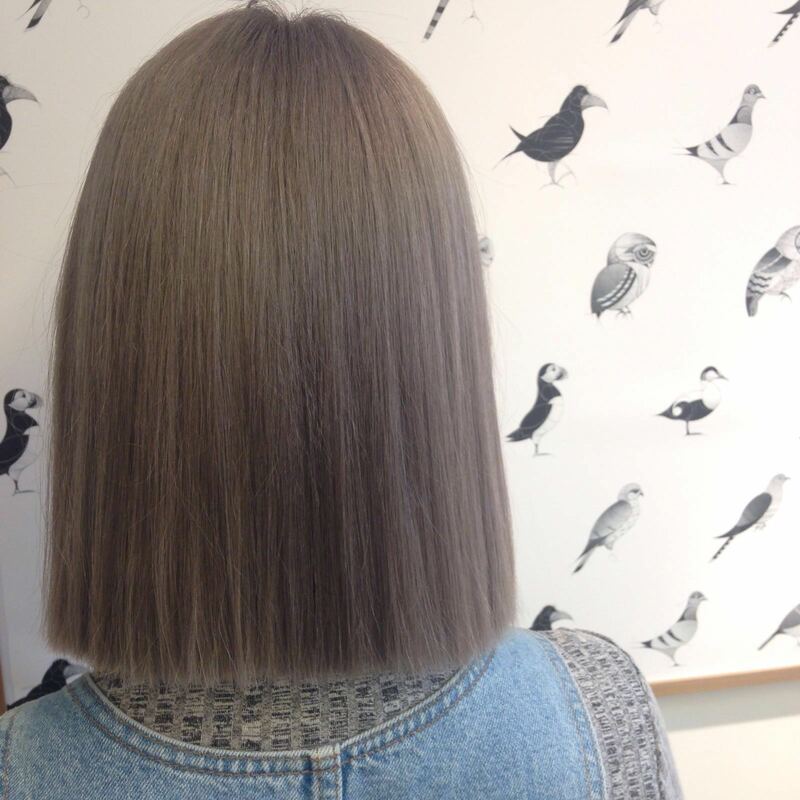 This colour below is what I achieved at the Not Another Salon Grey Specialist course. The next day back at work after the course I had a client wanting to go a dark steel grey which I was so happy to do! Feeling now much more confident. I lifted the roots with bleach and mixed innoluxe treatment in to help protect the health of the hair. 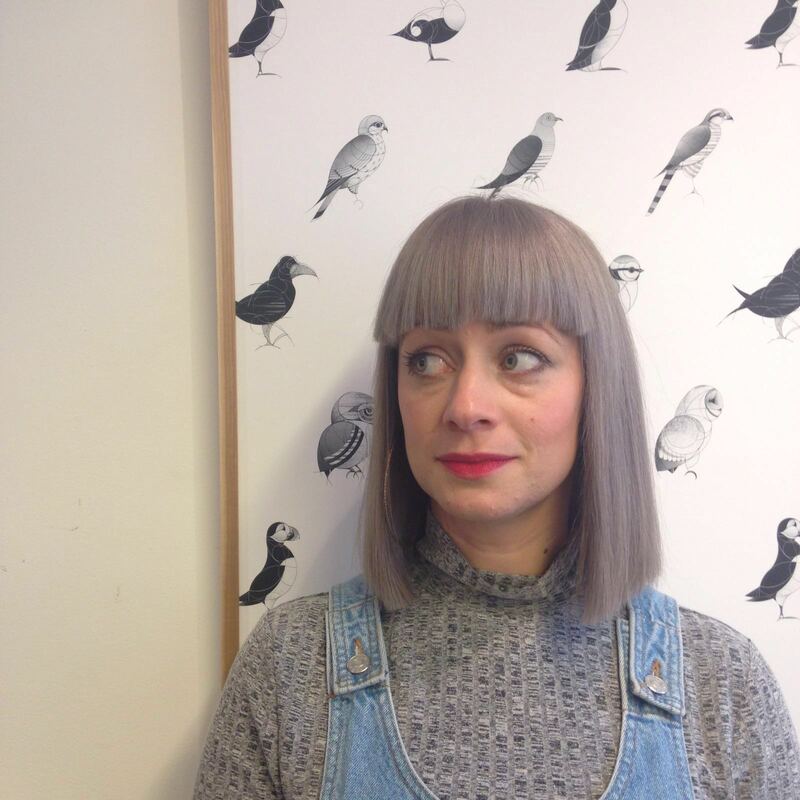 I then toned the hair with a steel grey toner, I loved the result we achieved. I also love doing colour bleeds and melts, the brighter the better! 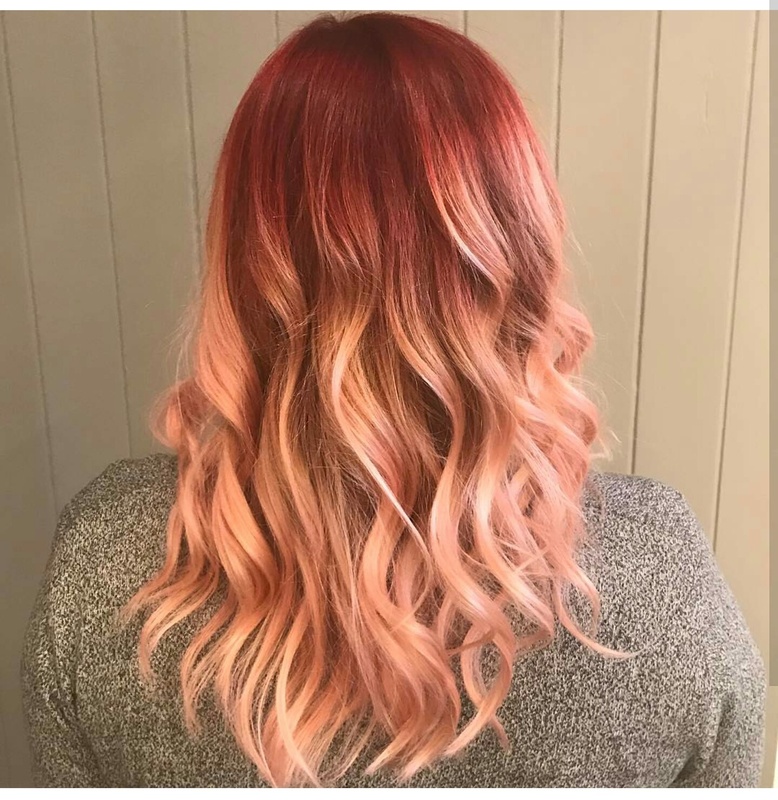 You can achieve these colour melts or bleeds with lots of different colours, being more creative with brighter colours or going more natural. All colours above I used Innoluxe to help protect and give the hair an amazing shine. Next Post Can I live on £50 A week?